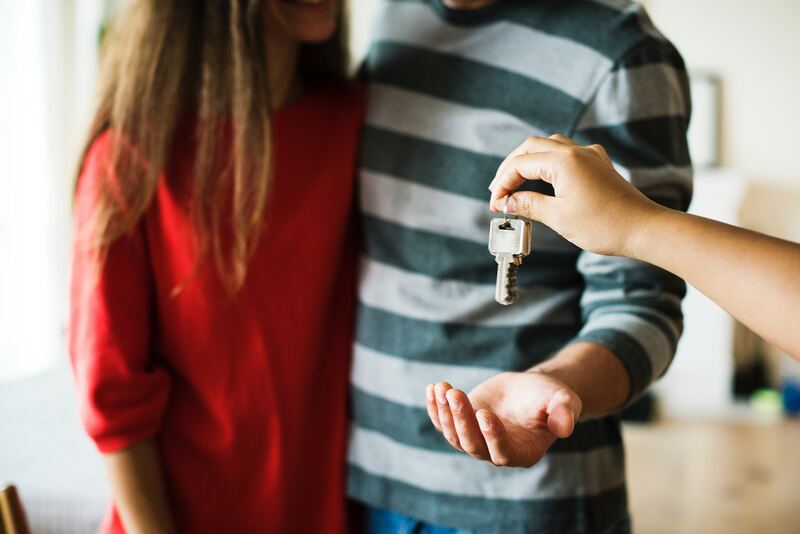 We frequently talk about why it makes sense to buy a home financially, but more often than not emotional reasons are the more powerful or compelling ones that drive people to buy a home. The concept and feeling of owning a home can mean different things to different people. Even if you haven’t started to grow your family, you may have this in the back of your mind as a major reason for choosing the location of your home at the time of purchase. This reason is also taken into consideration if your family is already expanding in other ways: an older family member is moving in or you need a larger yard for pets. Owning your own home offers you not only safety and security but also a comfortable place that allows you to relax! Looking to actually try one of those complicated wall treatments that you saw on Pinterest? Tired of paying an additional pet deposit for your apartment building? Or maybe you want to finally adopt that puppy or kitten you’ve seen online 100 times? Who’s to say that you can’t do all of these things in your own home? Owning your home allows you to take TOTAL control of your very own space.